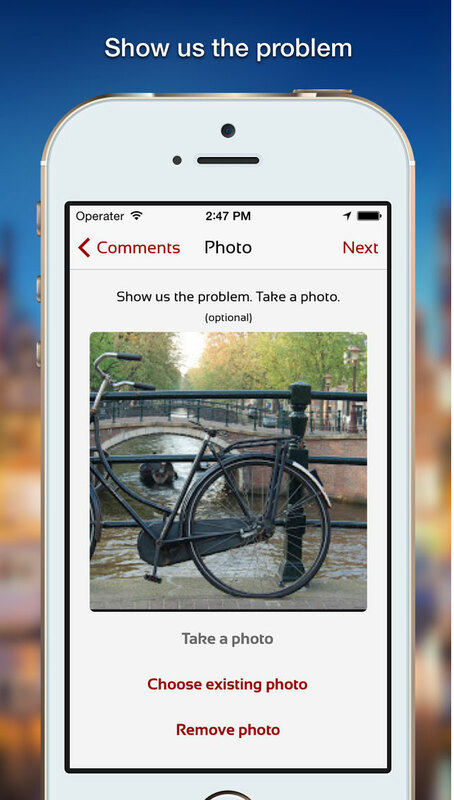 FLATTIRE for iOS – Get your bike fixed on location in Amsterdam! 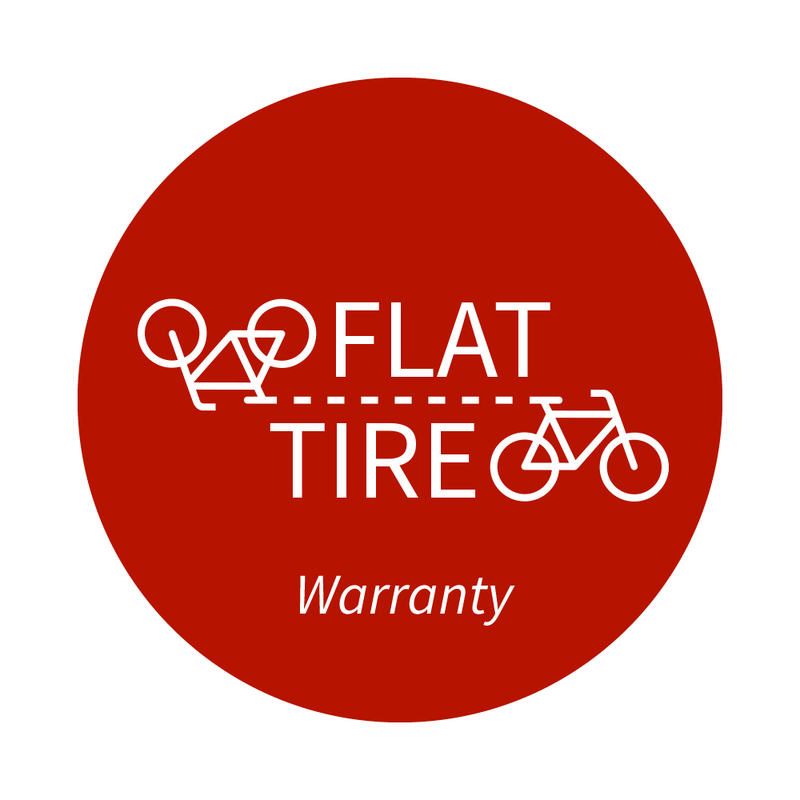 FLATTIRE – How to patch a tire! 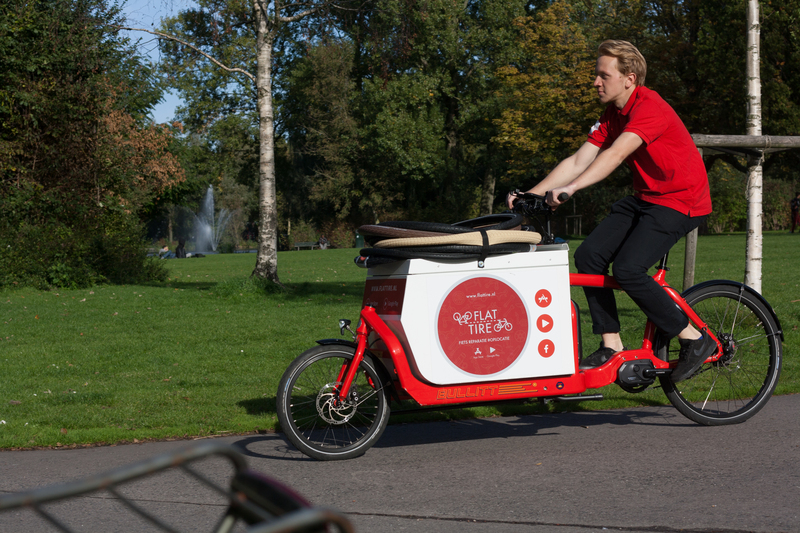 FLATTIRE for Android – get your bike fixed on the spot!